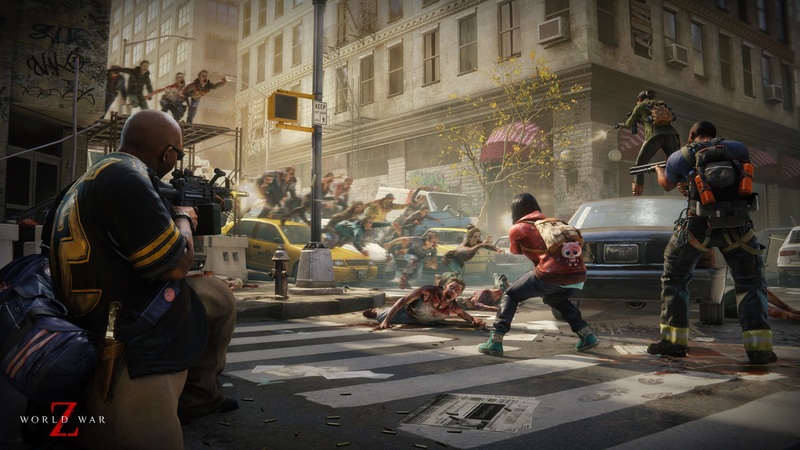 Did you guys know they were making a World War Z video game? 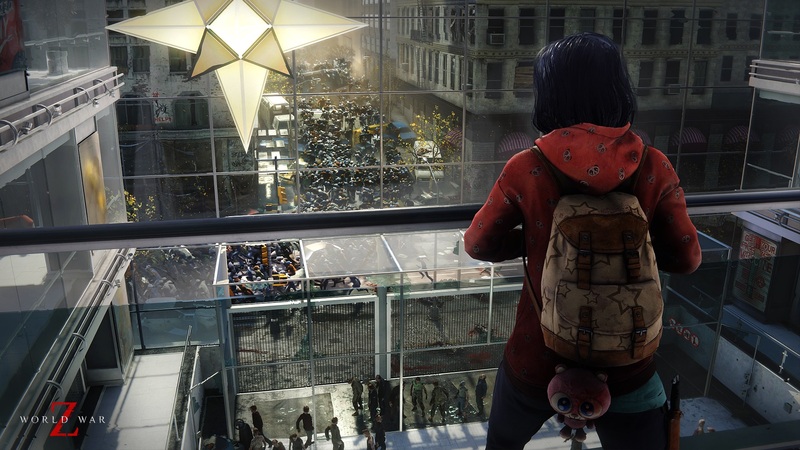 It’s been in the back of my mind for a while because Left 4 Dead 3 ain’t coming out anytime soon, and I’ve already beaten the Resident Evil 2 remake four times. There really hasn’t been a ton of press about this upcoming title based on a semi-to-maybe-not-so-very successful film from six (!!!) years ago, but apparently, the game comes out…let me check my notes…oh, wow, next week, April 16th! 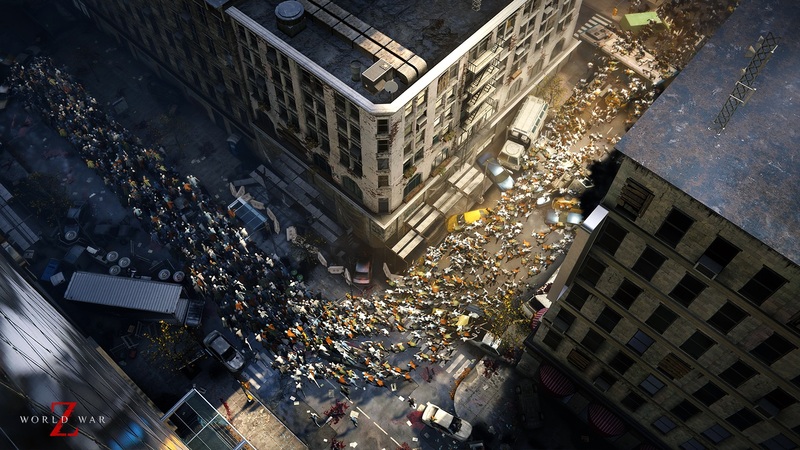 And so, in one last push, Focus Home Interactive has released a short gameplay video chock-full of information. 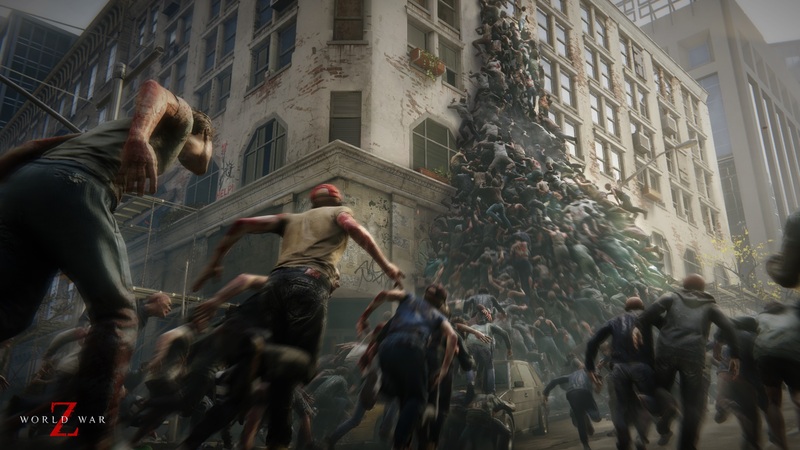 The clip tells us how World War Z will play, which, outside of a few live demos, is the first time this aspect of the game has really been discussed. 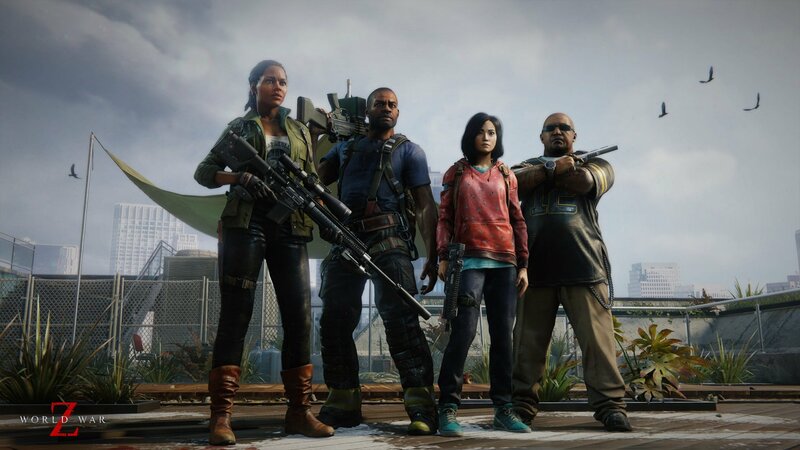 By all accounts, this Brad Pitt-less story will play very similarly to the aforementioned Left 4 Dead series, featuring a heavy emphasis on the four-player co-op battling hordes of the undead. There are multiple classes of “special” undead that have various attributes that make them especially deadly. There are also hidden caches full of weapons, ammo, medkits, and maybe even defensive placements for the inevitable chokehold stand-offs. The game does differ in some ways, however, from Valve’s series. 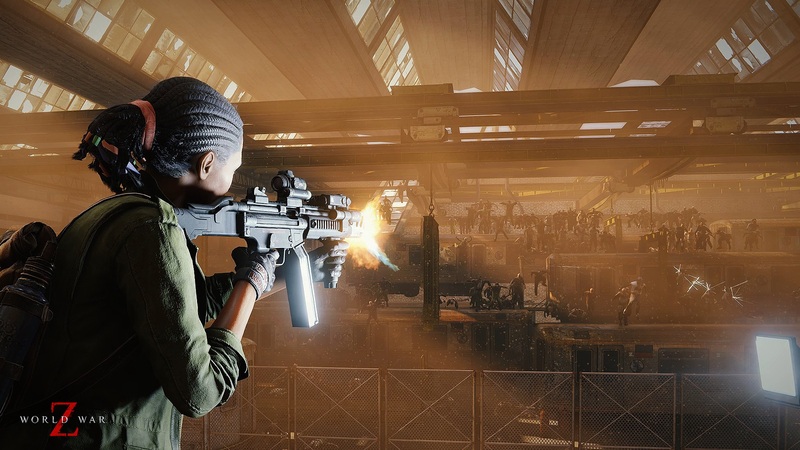 The third person perspective and slight emphasis on stealth and sound management actually seems pulled from Overkill’s disastrous The Walking Dead game. 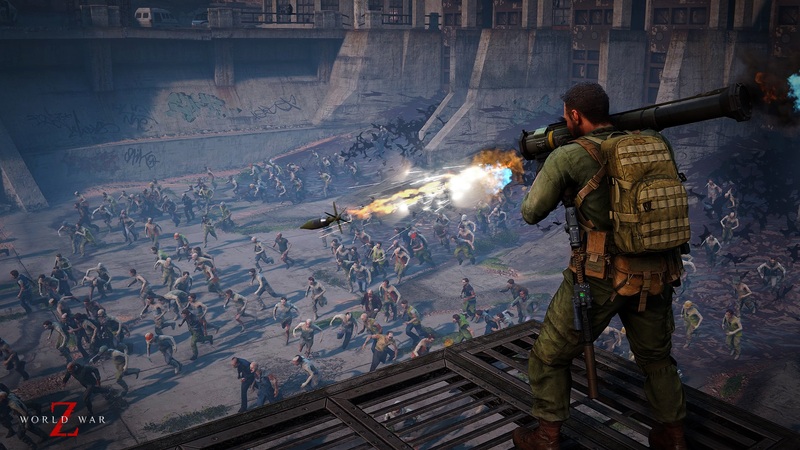 There seem to be more defensive elements to World War Z as well, which may lead to more robust gameplay. 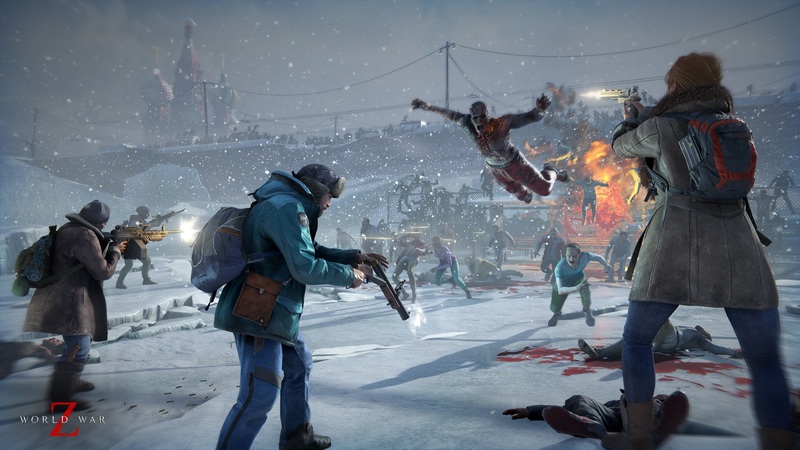 The graphics, too, are a step up, with zombie limbs flying every which-way. 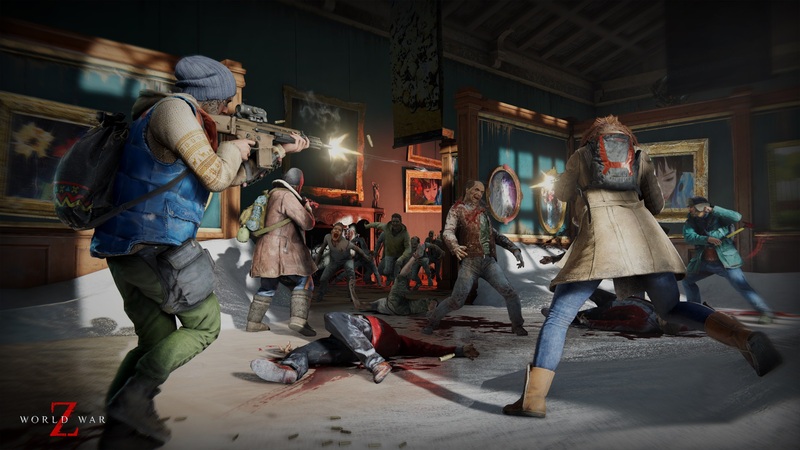 Most importantly, at least to me, is the addition of a class system, which looks very reminiscent of both Payday 2 and Vermintide’s upgrade systems, where players earn XP on missions to level up one of six specific classes. Does this game look like it’s gonna reinvent the wheel? No. It’s a title based on a mostly dead franchise from eons ago that cherry picks elements from other games. Does that mean it’s going to be bad, though? Not at all! 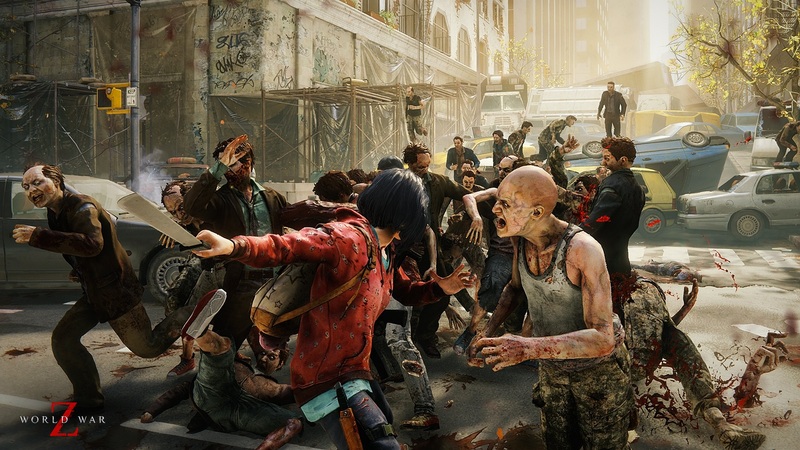 Going in with knowledge that it is indeed a budget offering, launching at only $40 on Xbox, PS4 and PC’s Epic store, World War Z looks like a pleasant lil’ pastiche of what the people have loved about other zombie titles, all crammed into one delightful package.